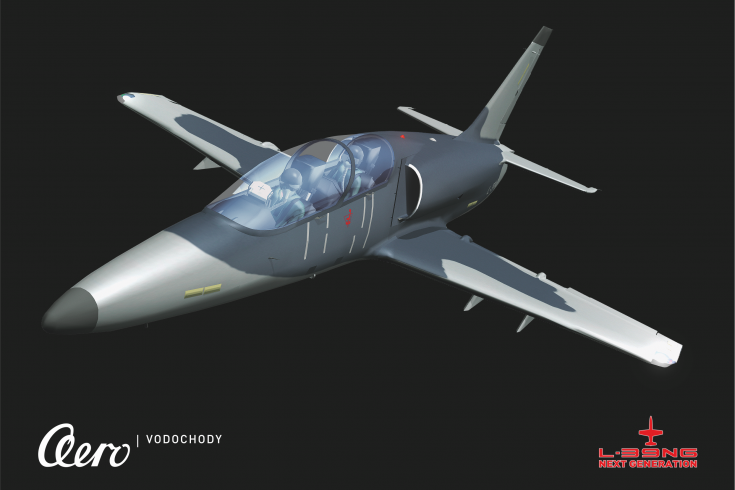 Czech aerospace manufacturer, Aero, has rolled-out the latest phase of its new trainer jet L-39NG. The new design has featured a development project with CompoTech. 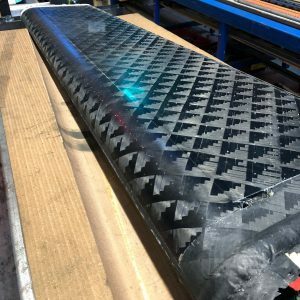 The project has worked on the structure design and production process of the aileron but has potential for other aerospace structures. 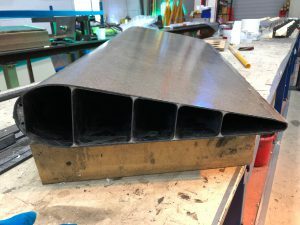 This novel development has produced a structure from composite longitudinal ribs rather than the traditional bulk heads with a main spar. These ribs are connected together by a final outer skin layer. The process requires no secondary bonding as it is all cured in one final step. This gives the aileron good integrity withstanding pressure loads and makes for a torsional stiff one piece structure with excellent fatigue properties. All the composite structure is made with Compotech’s AFL technology with additional vacuum pressing on the surface. The result is an efficient and reliable process with minimal manual labour. The structure has been tested in hail strike conditions and also in static loading strength. 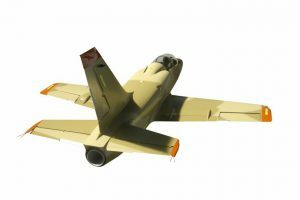 The aileron passed these tests, that are required approval for the use in the L-39NG and possibly the L-159, with the static test resulting in failure at 145% of the design value.